In Yemen and the Arab region, we are living in destructive wars, wars of killing, terrorism and blind violence which disintegrate bonds of love, brotherhood and closeness. We are witnessing famine, deadly epidemics, hostility, incitement and conflict of interests. Today, the media discourse, social media, education curricula, mosque discourse, political parties, groups and individuals are fraught with violence and hatred. The colleagues at Mansa Foundation for Media and Development Studies have done a good job, holding this consultative meeting. 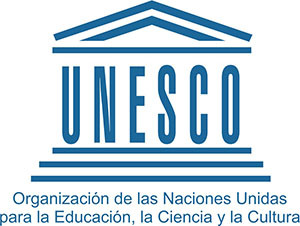 We hope more meetings will continue based on the stated plan in cooperation with UNESCO. As journalists, we should not belittle the importance of words. The word is the only effective weapon in stoking and extinguishing wars, instilling the seeds of security, peace and stability, and consolidating the values ​​of freedom, democracy, equality and acceptance of tolerance and coexistence. Hate speech must be studied in a profound and realistic study. As the anti-hate speech project implemented by Mansa Foundation in collaboration with UNESCO indicates, it is necessary to identify the political and religious words and terms that are passed to the generation. Conflicts lead to the emergence of these terms as every party to the conflict has a mount of hate-laden words and violence incitement expressions. 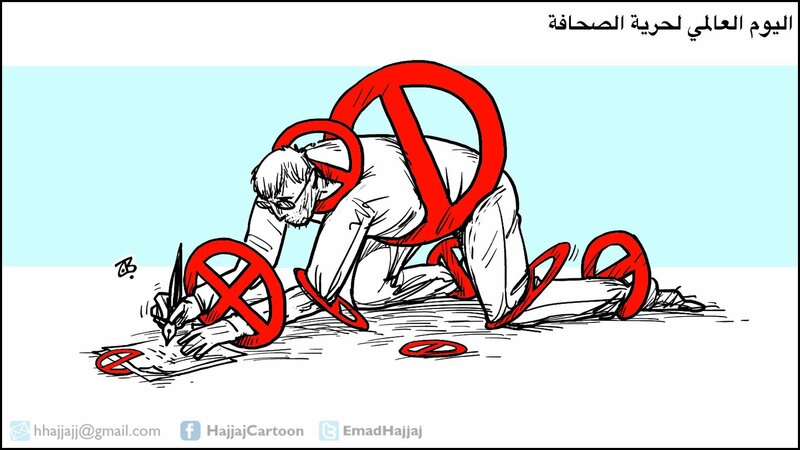 These words are criminalized by the Islamic religion, and prohibited by constitutions and civilized laws, including Yemen's Constitution and laws. The good word and the revival of the values ​​of coexistence between our Yemeni people and our Arab and Islamic nations are our tools and our only means to save our people and nations from war, divisions and disintegration. 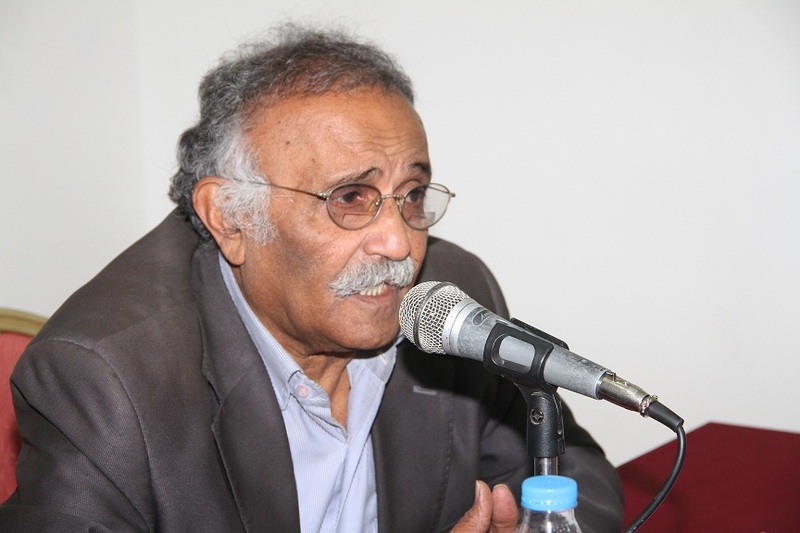 The good word and the revival of the values ​​of coexistence are the way to bring peace and security to the region. There is no doubt that there are dozens of vocabulary of hatred and violence. This can be noticed when tracking and monitoring the media discourse, the social media, the speech of mosques and curricula of education. The project presented to you highlights the root of the problem and we all have to read the meanings of these words and think of the way to get rid of them so that they will not be part of the media discourse, our life or our daily thinking. *An excerpt of speech delivered in the in the first consultative meeting that was held from 31 January to 1 February 2018. The meeting brought together the leaders of a number of media outlets within the framework of the project of countering hate speech and violence incitement. The meeting was organized by the Mansa Foundation in cooperation with UNESCO and the International Programme for the Development of Communication (IPDC).